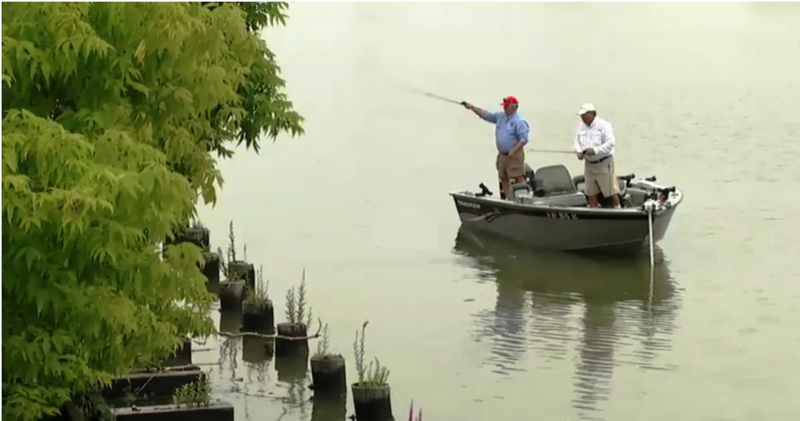 Researchers at SUNY Buffalo State are concerned that climate change could be helping to lay the groundwork for an eventual collapse of the Niagara River’s ecosystem. 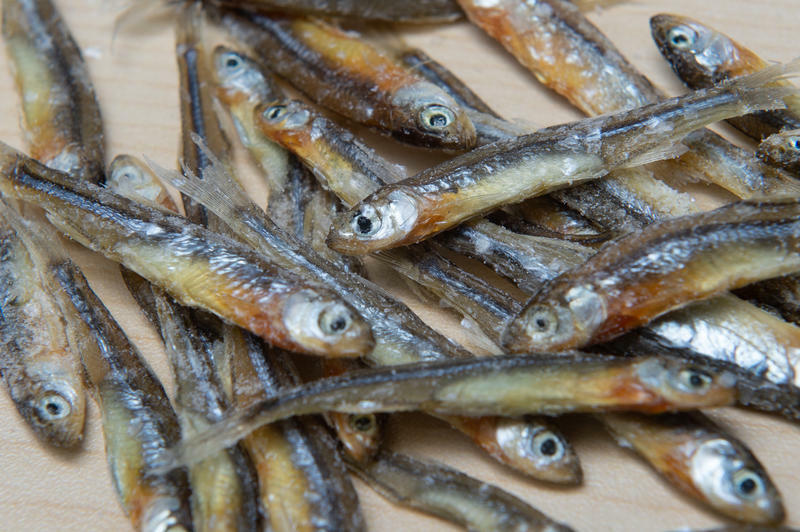 Populations of the Emerald Shiner minnow have been cut drastically this summer. As Investigative Post's Sara Jerving reports, researchers worry that as the region continues to heat up, this could become the new norm. Public safety divers like the Buffalo Police underwater recovery unit are supposed to take their training slow. For example, experts say the norm in training how to dive in swift currents is to start in water that’s moving somewhere between one and four knots. 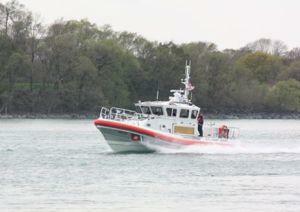 But on the day Officer Craig Lehner trained in the Niagara River last October, the currents were eight to 12 knots. A name from Buffalo's past is in the planning for a Greenway project in downtown Buffalo aimed at improving access to the waterfront. The Niagara Falls Water Board says things are turning around at its troubled Wastewater Treatment Plant. 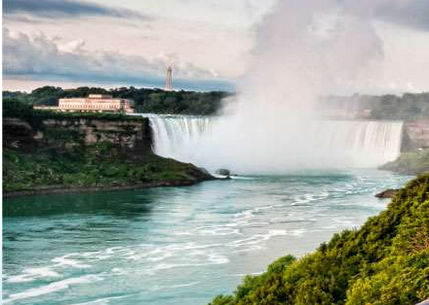 The plant became internationally infamous in July of last year, when it dumped black material into the middle of a tourist-filled section of the Niagara River. 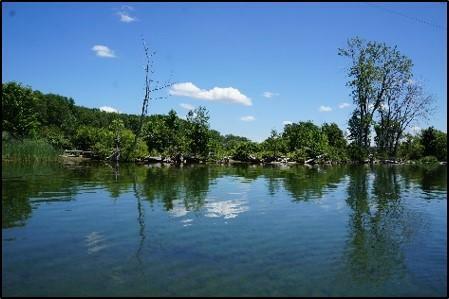 A plan to restore the Niagara River Gorge’s original plant habitat will be unveiled Monday night in Niagara Falls. 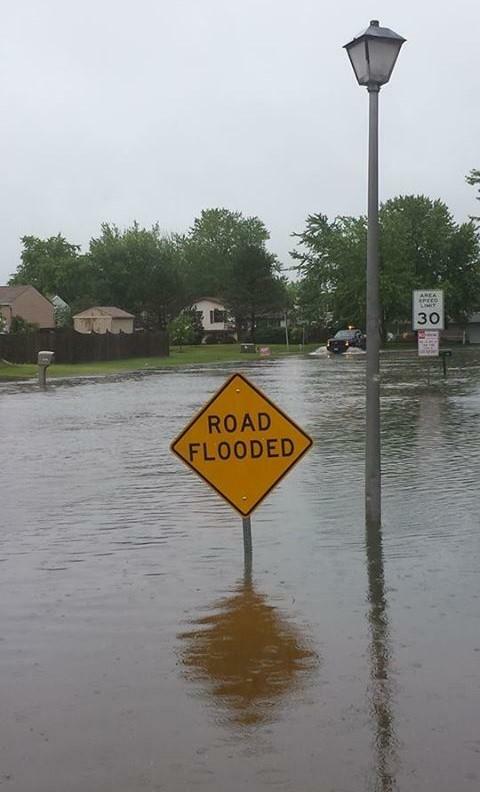 The Niagara Falls, ON Council meets Tuesday night and is expected to demand the Niagara Falls, NY Water Board do something to stop overflows of sewage into the Niagara River that borders the United States and Canada. 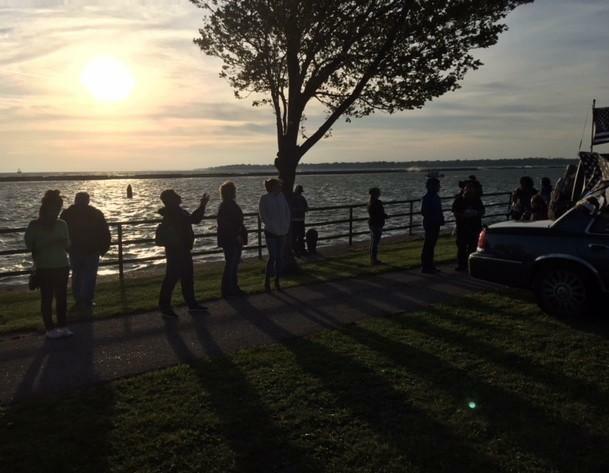 LaSalle Park on Buffalo's waterfront was lit in blue Thursday night as citizens held a vigil for Police Officer Craig Lehner. 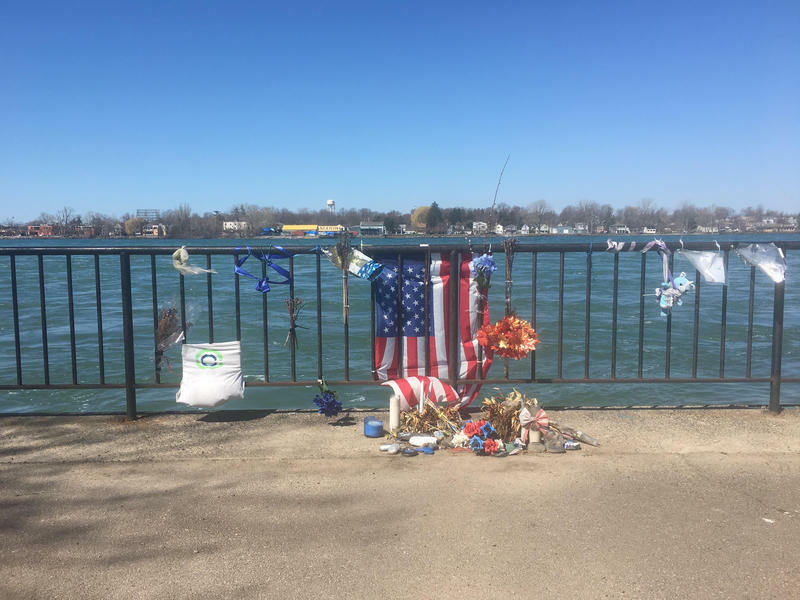 In a world of high-tech searches, Buffalo Police are continuing to apply the knowledge of decades of experience working on and around the Niagara River, as the search for Officer Craig Lehner continues into a fifth day. The search for missing Buffalo Police diver Craig Lehner continued on Monday. Though unsuccessful, police vowed to pick up the search again on Tuesday. WBFO's Mark Scott's gives a mid-day newscast update on the search for missing Buffalo Police Diver Craig Lehner. Yet another discharge of cloudy black water was seen in the Niagara River Monday morning, just below Niagara Falls. A small island in the Niagara River has received a makeover, thanks to the New York State Power Authority and the state Department of Environmental Conservation.Angelica A. Morrison reports. 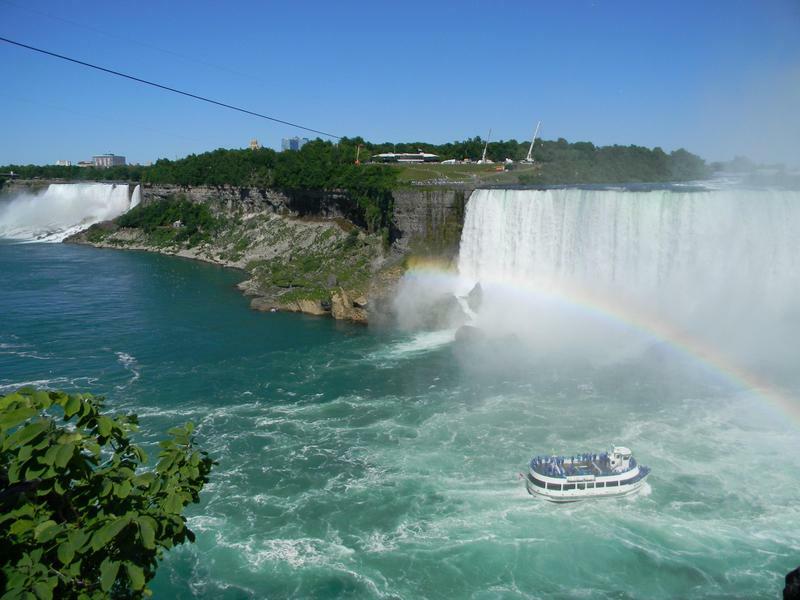 The Niagara Falls Water Board said it is making changes per the investigation by the New York State Department of Environmental Conservation. The New York State Department of Environmental Conservation says it is investigating another potential discharge from the Niagara Falls Wastewater Treatment Plant. 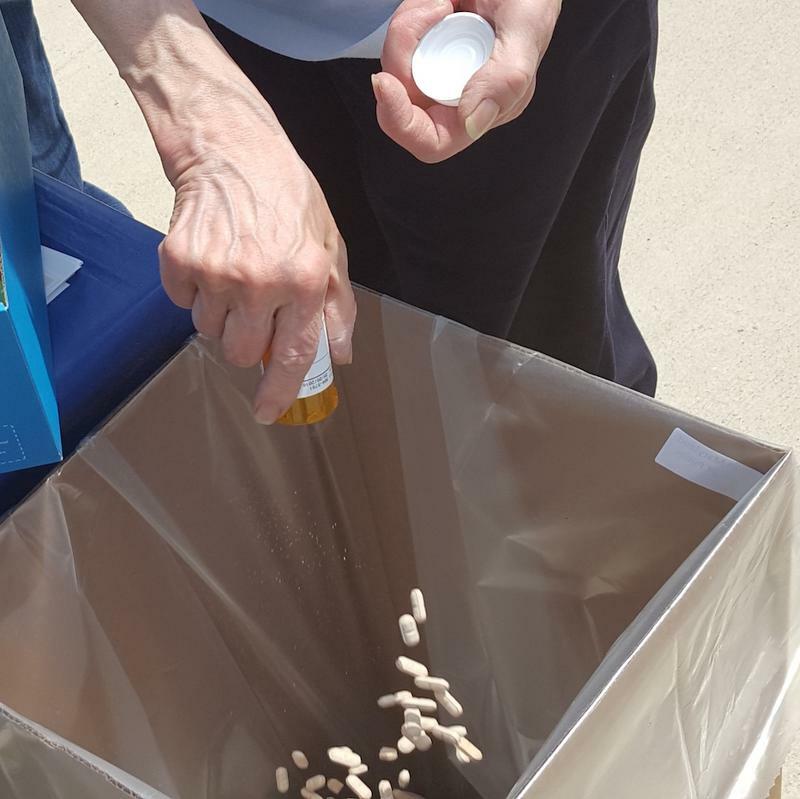 The Niagara County Legislature raised the stakes on the Niagara River black sludge spill by seeking criminal investigations on local, state and federal levels. The Niagara County Legislature will be holding a special meeting Thursday night to call for a criminal investigation into the black wastewater discharged into the Niagara River. 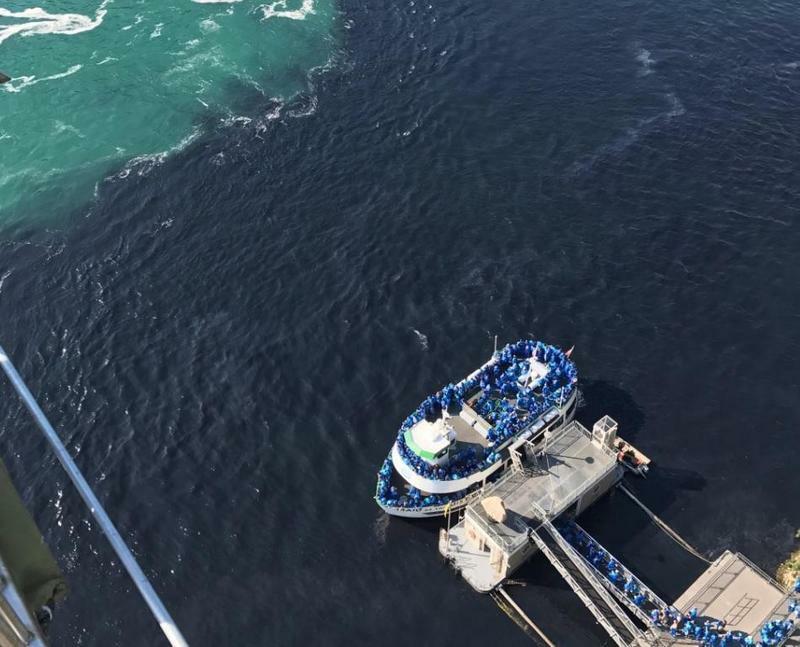 Even though it now appears human error was responsible for the inky discharge into the Niagara River last weekend, the Niagara Falls Water Board is still coming under criticism for allowing it to happen. The Niagara Falls Water Board is apologizing for the sewage dump into the Niagara River on Saturday. Water Board Chairman Dan O'Callaghan read a prepared statement and refused to take questions, during a quick appearance Thursday afternoon outside board headquarters. Some of Buffalo’s eco-tourism was on display today as the 12th Annual Paddles Up Niagara drew a record turnout. A local state senator wants New York's constitution amended to guarantee the rights of residents to hunt and fish, joining 21 other states to enshrine those outdoor rights in their state charters. 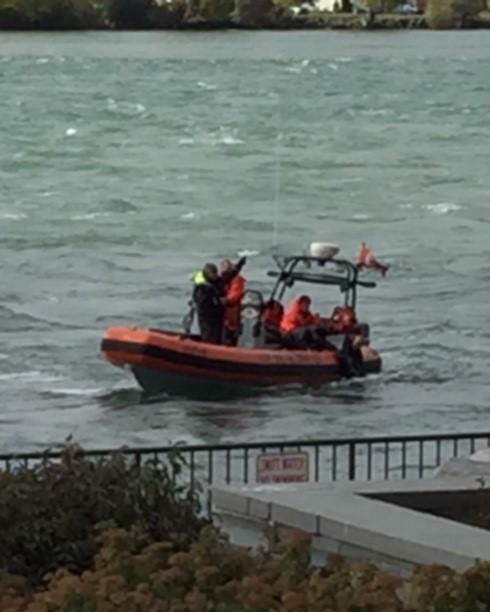 U.S. and Canadian search teams are combing the Niagara River for a second day for a person reported in the water yelling for help. 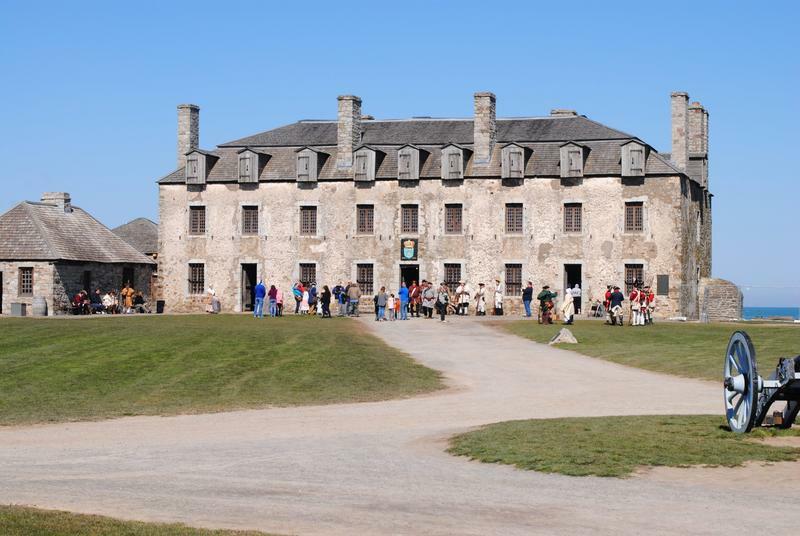 Concerns are growing that the historic structures at Old Fort Niagara could be at risk of damage from Lake Ontario's flood waters. The fort is located in New York at the mouth of the Niagara River, where it meets the lake. Wetland habitat restoration will be among the issues highlighted at an upcoming public meeting aimed at improving the state of the Great Lakes. The Buffalo meeting on March 28 is one of six being held regionally by the International Joint Commission, the bi-national group that helps regulate the Great Lakes. A sure sign that spring is just around the corner can be seen on the waters off of Buffalo. Crews from the New York Power Authority started the process of removing the nearly 1.66 mile long Lake Erie - Niagara River Ice Boom on Monday. 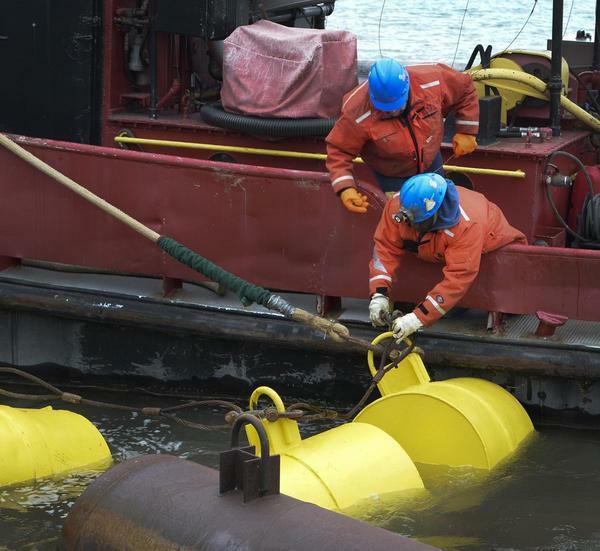 NEW YORK POWER AUTHORITY PHOTO /Ice boom installation 2015. The New York Power Authority is looking to use drones instead of helicopters or boats to inspect the ice boom between Lake Erie and the Niagara River.